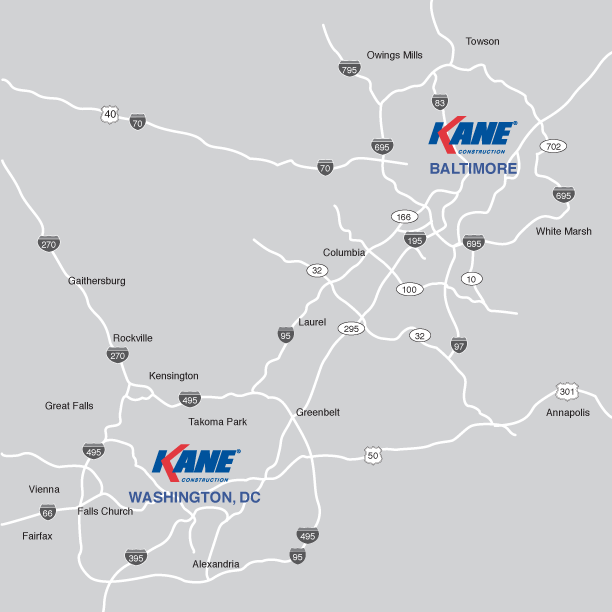 KANE Construction delivers fast-track, high-end commercial construction services in the Metropolitan Washington DC and Baltimore areas for leading corporations in BioScience, Health Care, R&D, Real Estate, Law, and Technology. 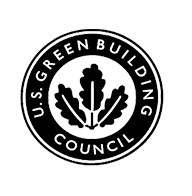 Our services include tenant build-outs, data centers, ADA upgrades, facade renovations, and various other asset development projects. KANE has the resources and experience of a larger firm yet offers the attention to detail and personal attention of a smaller one. 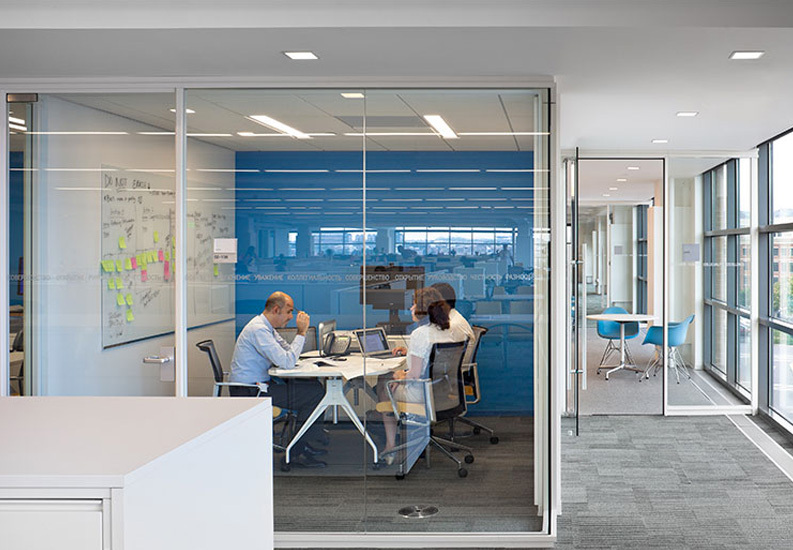 Our resourceful and responsive project managers have decades of industry experience. 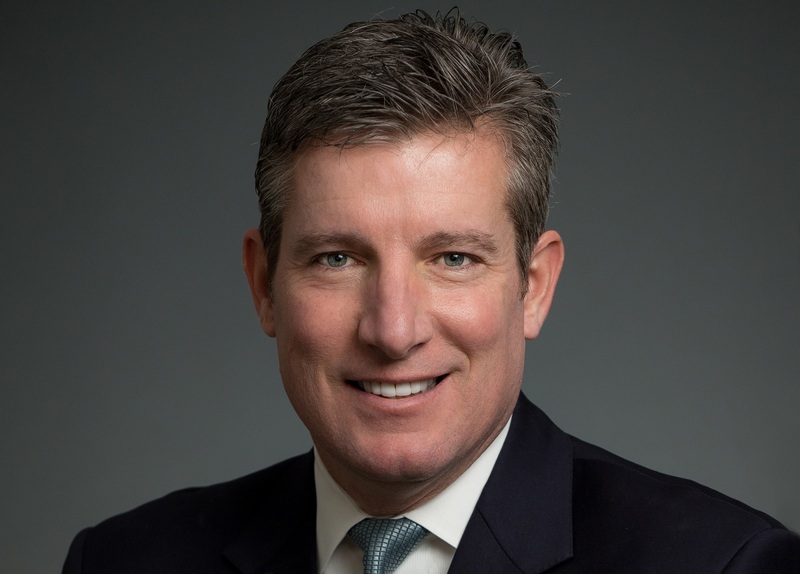 Everything about KANE – from our mission and corporate culture, to our reputation – is based on providing our clients with the absolute confidence that they are receiving the best services in the industry.